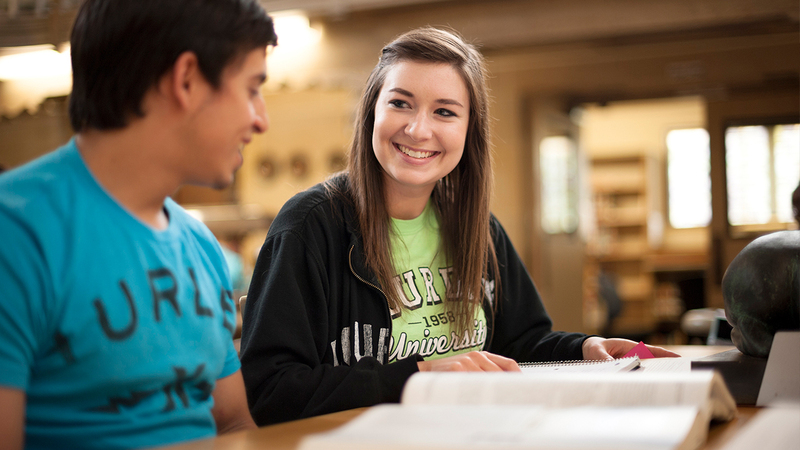 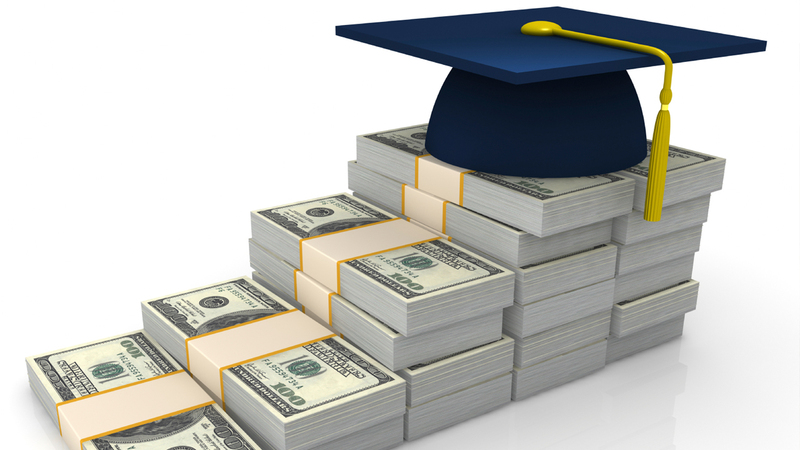 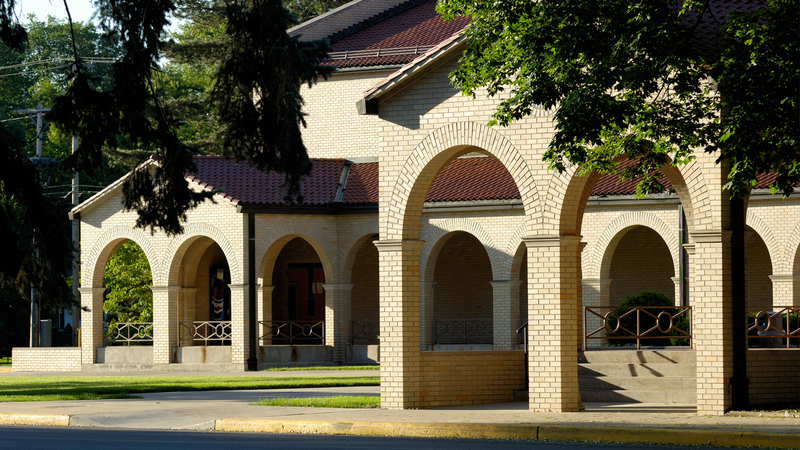 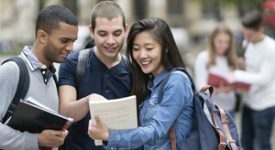 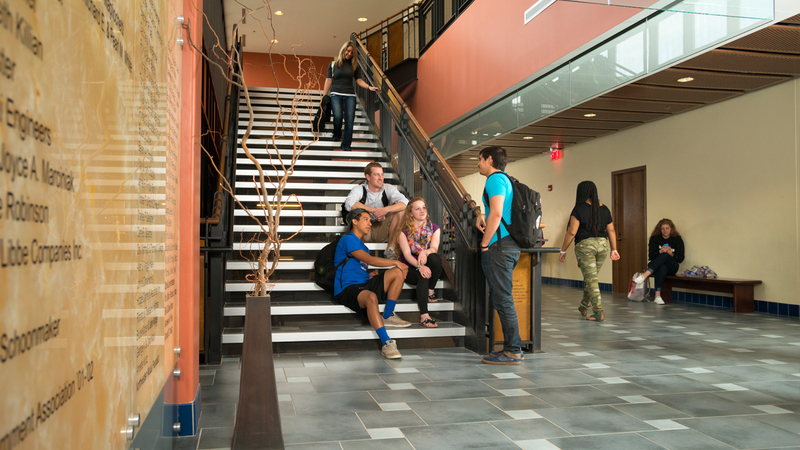 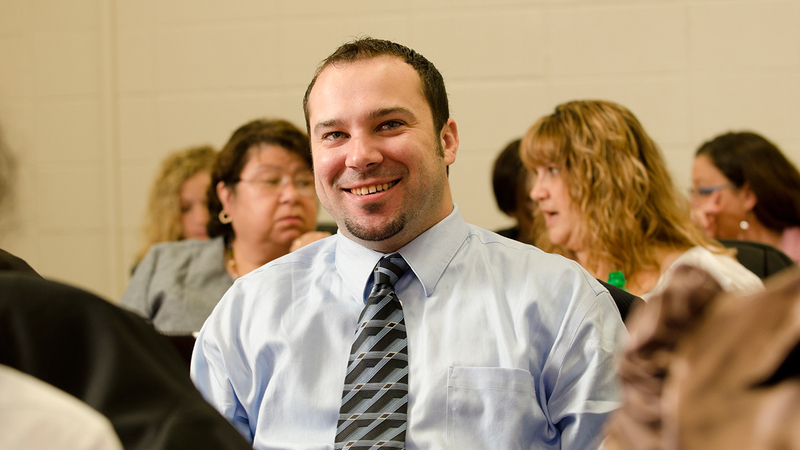 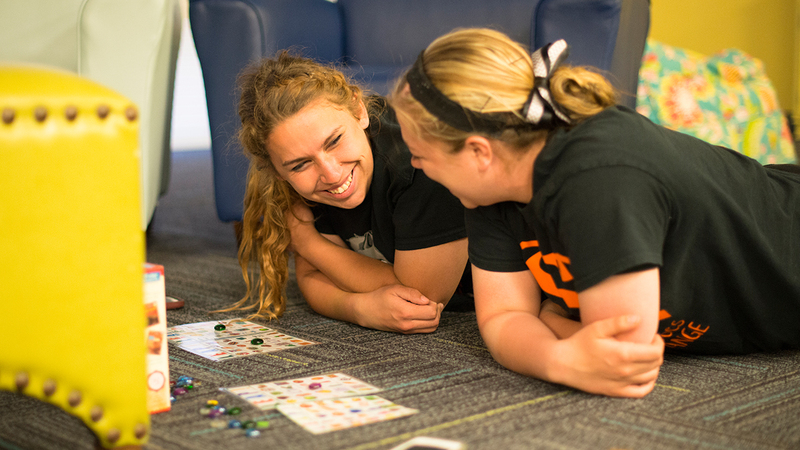 Lourdes University crafted The Full-Bodied Degree program in response to industry needs. 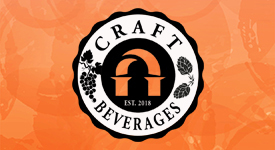 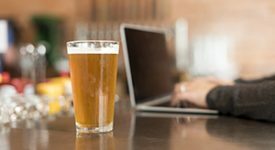 The curriculum offers an interdisciplinary approach to the craft beverage industry. 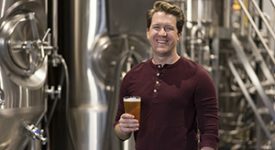 Lourdes is the only U.S. university to offer budding microbrewers and vintners the opportunity to master the art, science and business of winemaking, brewing and distilling. 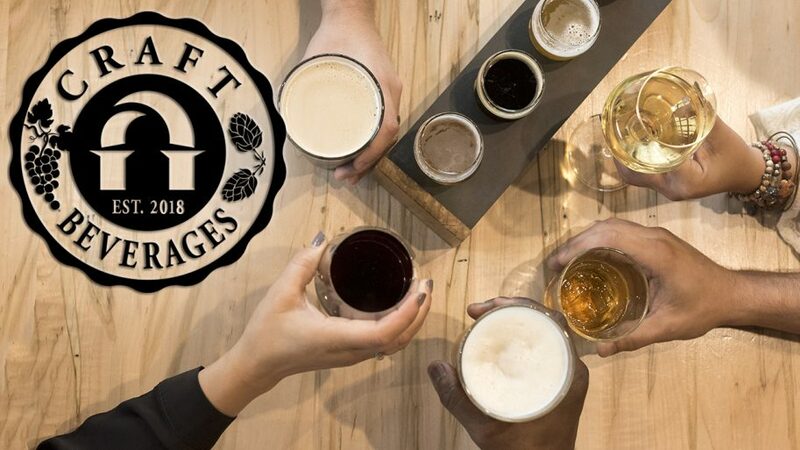 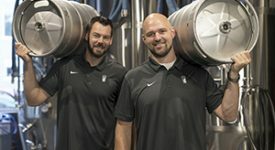 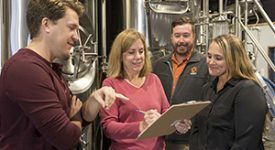 Students can complete the program in four years and gain hands-on professional experience through national and international brewery and vineyard internships. 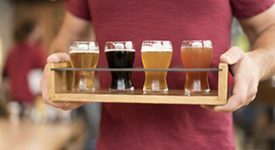 Inside the classroom, students will appreciate the extensive courses on the artisanship, science, sustainability and business operation of the craft beverages industry. 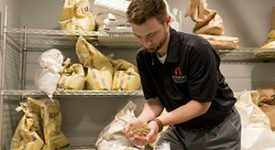 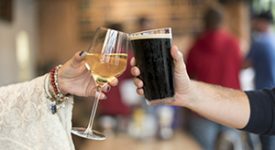 In line with the University’s Franciscan values, the curriculum instills in students and future craft beverage professionals the importance of a respectful approach to the industry in regards to responsible drinking.